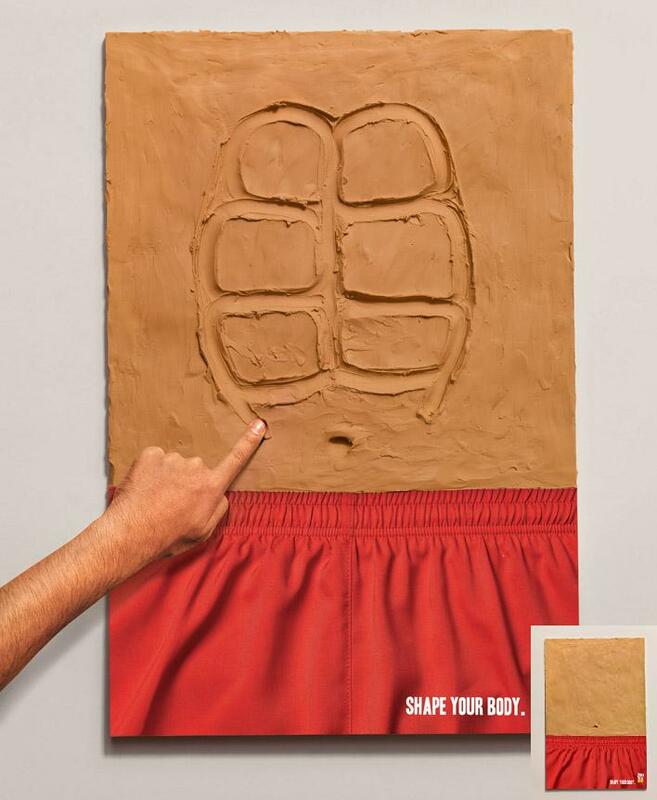 20 Clever and Creative Gym Advertisements. 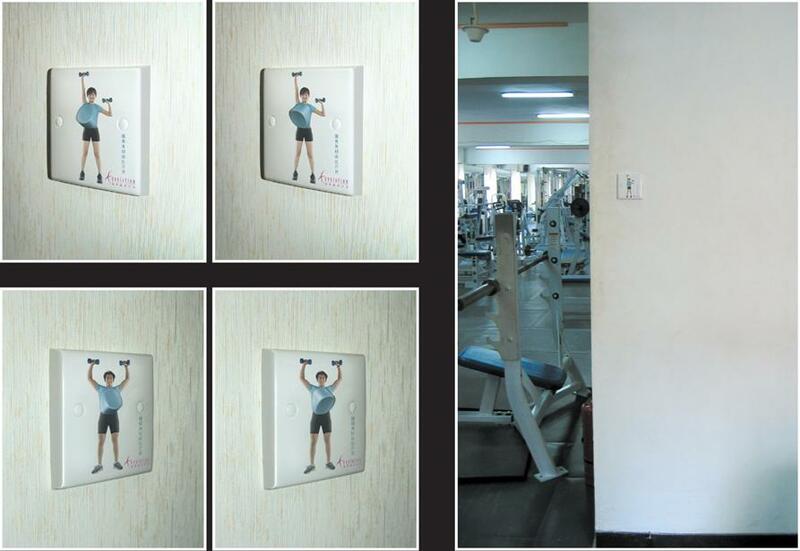 Collection of clever and creative gym advertisements by various companies from all over the world. World Class Gym Advertisement: For the launch of World Class new flagship gym in Stockholm, caricature artists were put on strategic places to make portraits of strollers. The strollers received a personal hand drawn ad with an opening offer and themselves made as perfect looking bodies like body builders. Sportbatel Gym Advertisement: Stickers were placed in elevators of commercial buildings that made the floor panel work like a weigh scale, with the floor number, now in kilograms, going up and down. Additionally these stickers had a message about benefits of working out. 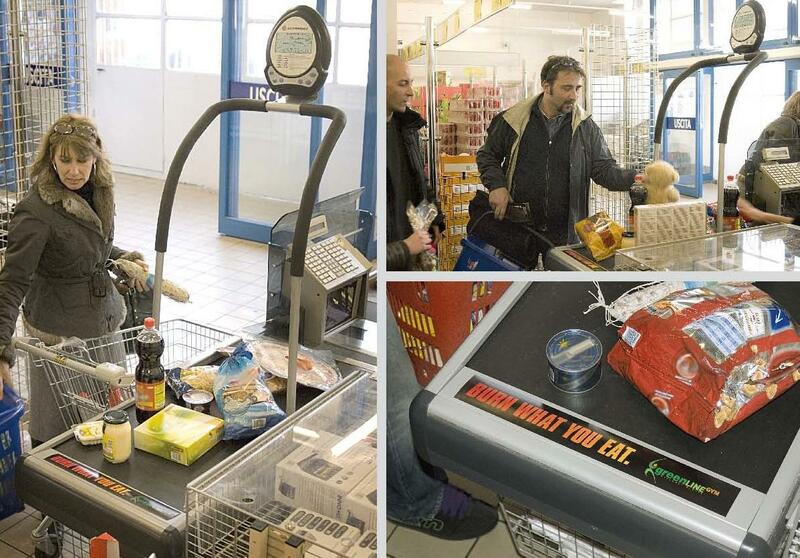 Greenline Gym Advertisement: To promote the 'Greenline Gym' the check out conveyor belt in supermarkets were turned into a treadmills. 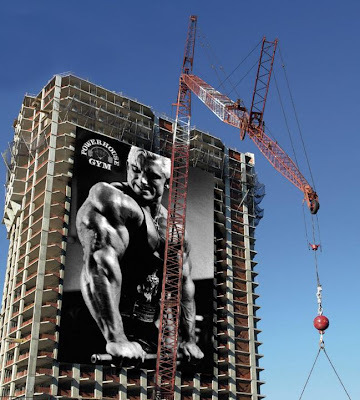 Powerhouse Gym Advertisement: This cool outdoor ad shows a body builder doing 'Cable Flys' on a double-craned construction site, create an illusion that he is lifting the heavy weight from the construction site. Powerhouse Gym Advertisement - 2: A cool truck advertisement of gym creates an illusion that the bodybuilder is doing the 'leg press' with the heavy door of the truck. Downtown Gym Advertisement: To promote 'Downtown Gym', lightweight cement-parking dissuaders were created with a handle like exercising tools and placed to obstruct parked cars around areas close to the gym. When car owners removed the dissuaders, it created an illusion for them of lifting an enormous weight with no effort at all. 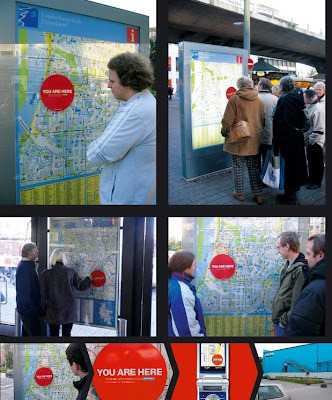 Future Sports Gym Advertisement: To get overweight people interested in getting in shape, big red points of reference with messages were pasted on public city maps. Anyone who sent the text message ' I am here' received a GPS generated route description to the nearest Future Sports Gym. Powerhouse Gym Advertisement - 3: This cool outdoor ad creates an illusion that the body builder is actually lifting the weight as it is being constructed. 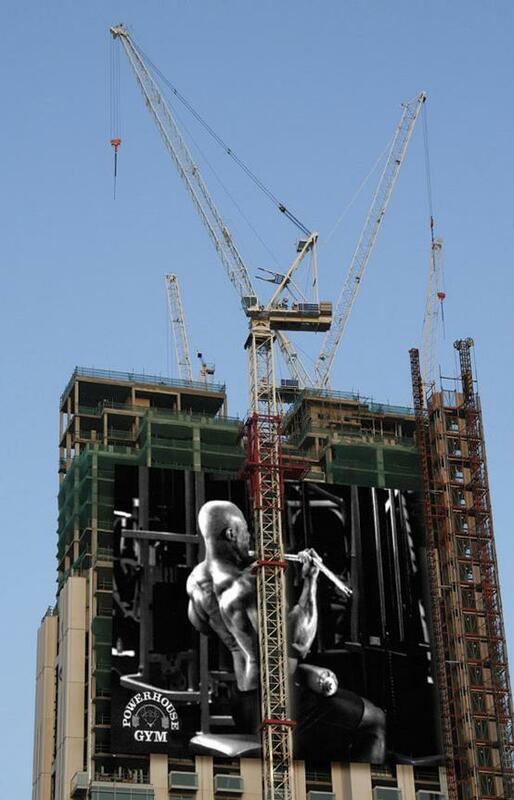 Powerhouse Gym Advertisement - 4: The Powerhouse Gym ads revolve around the construction sites; here we have a body builder doing 'Tricep Pulldowns' with a single crane. Powerhouse Gym Advertisement - 5: Here we have a body builder doing 'Lateral Pulldowns' that controls two cranes at the top of the construction site creating an illusion as if he is lifting the heavy weight to the workers. 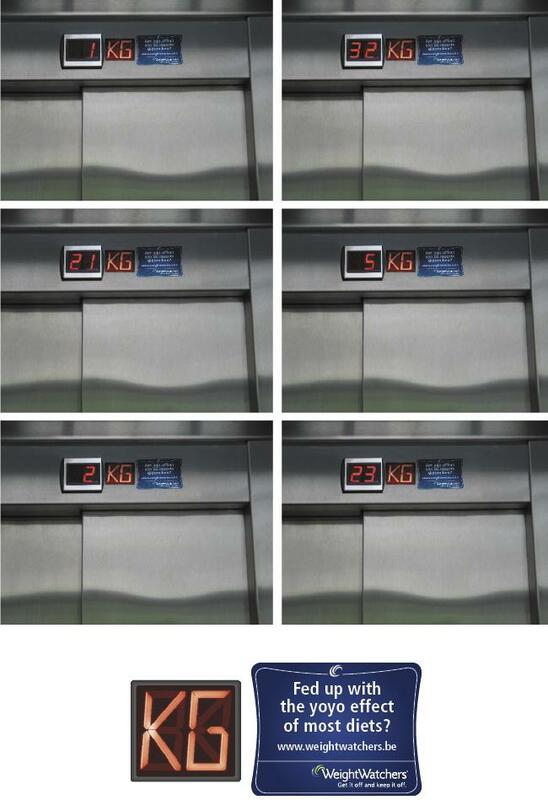 Motionfitness and Beauty Studio Advertisement: This idea was based on the increased security at airports testing the bodyscanners. Posters were placed in the immediate area that surrounded the new gym that is located just five kilometers from the EuroAirport Basel. 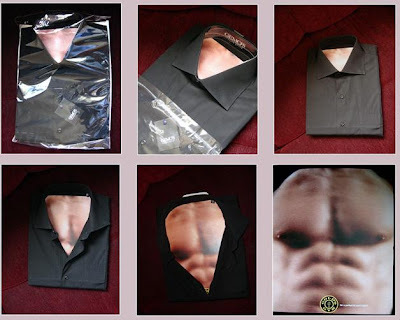 Gold's Gym Advertisement - 2: To promote 'Gold's Gym' and to emphasize the importance of looks; cardboards were hidden in the selected new shirt that displayed how viewers would look if they go to Gold's Gym. Gold's Gym Advertisement - 3: To promote 'Gold's Gym'; stickers showing two muscular hands were pasted outside the lift doors. 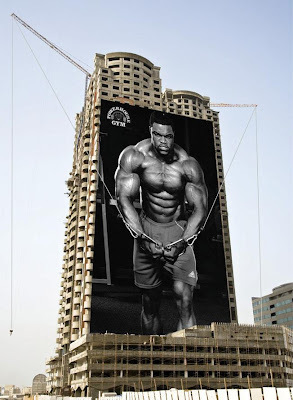 Another sticker showing the torso of the body builder with hands extended was pasted on the inside of the lift wall. 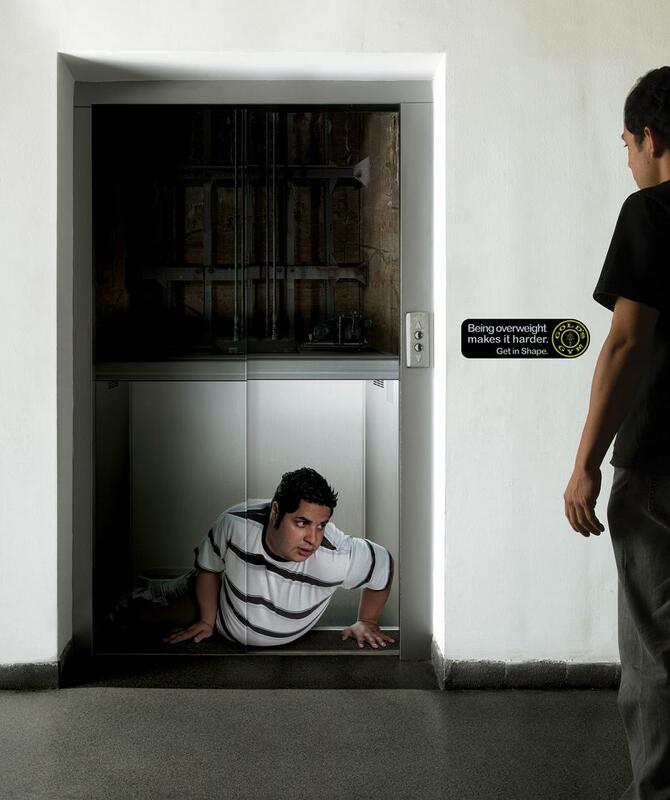 When the lift door opened, the hands parted and looked as if the man is opening the door. 41 Cool and Creative Planters. 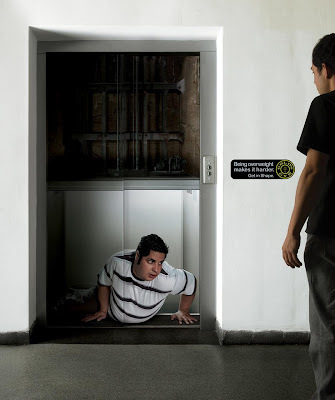 8 Cool and Creative 3D Door Stickers. 14 Creative and Cool Fishbowl Designs. Creative and Cool Uses of the Periodic Table. Artwork Created Inside The Toilet Paper Rolls. Cool and Creative Ways To Reuse Old Suitcases. 18 Creative and Unusual Headphones - Part 3. Unusual Vases and Creative Vase Designs - Part 2. 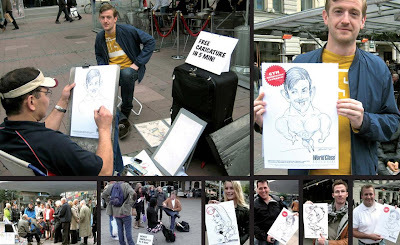 9 Clever and Creative Job Advertisements. Cool and Creative Ways To Reuse Old Pillowcases. Cool and Creative Camera Lens Inspired Designs. Creative and Cool Ways To Reuse Clothes Hangers. 12 Unusual Handbags and Creative Handbag Designs. 15 Modern Soaps and Cool Soap Designs - Part 3. 18 Unique Ties and Cool Necktie Designs - Part 2. 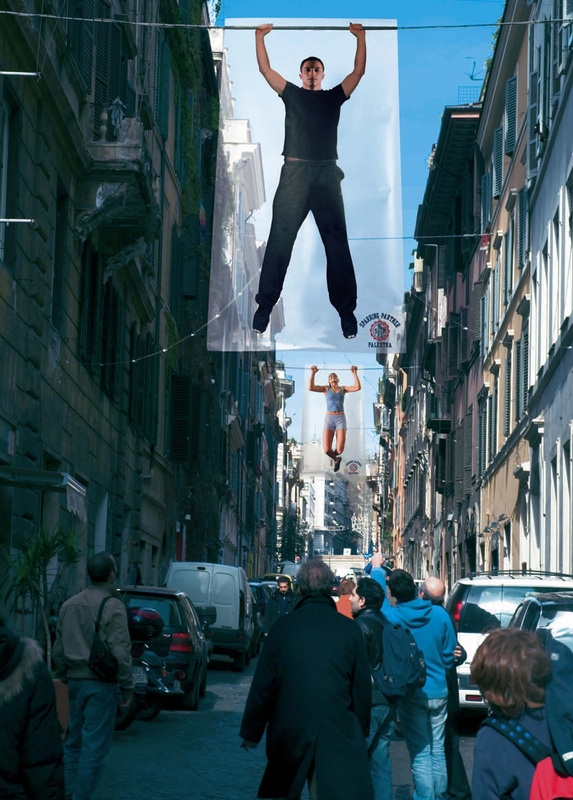 17 Clever and Creative Shampoo Advertisements. 18 Modern Beds and Creative Bed Designs - Part 4. 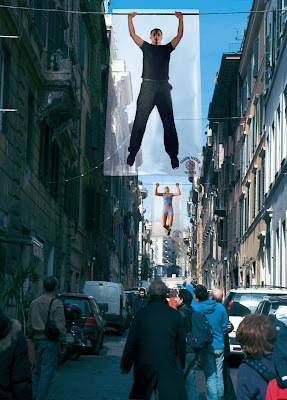 25 Cool and Clever Advertisements - Part 2. Creative and Cool Ways To Reuse Old Tennis Balls.